When it comes to straightening irons, there isn’t just one kind. Manufacturers release a lot of variants with different attributes that are claimed to tackle separate parts of your hair and to be better for certain types. Because of this, a lot of people can get confused as to which pair of straighteners they should actually purchase – it’s wide irons vs. thin irons! In terms of the different types, the main aspect that often leads to people being unsure on what to get is wide iron ones and thin iron ones. People will obviously want the one which will allow them to straighten their hair more effectively, but may end up buying one which is wrong for their particular hair type. So what exactly is the right choice for you? Wide irons are becoming increasingly popular amongst brands who are starting to release more of them as part of their range. They look a lot bulkier than the standard straighteners, but prove to have their benefits when it comes to certain styles. 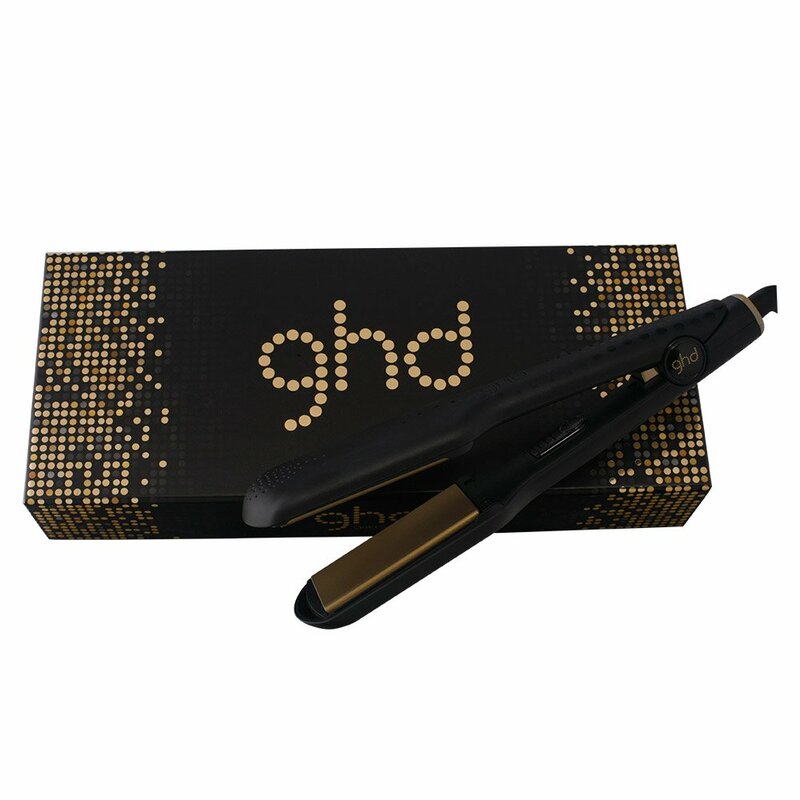 These types of straighteners are ideal for hair that is particularly long or thick. It covers more surface and therefore is a lot more efficient when running it through locks of significant length. 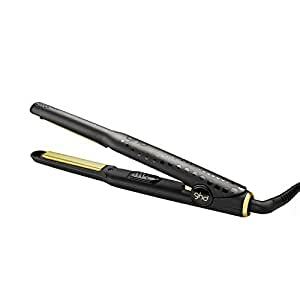 Due to this, they are also perfect for thick hair as they can grip onto this better and so will do a better job at straightening this type than if you were to use thinner irons. One of the most popular types of straighteners are those with the thinner style of irons, meaning they have more narrow plates than their wide counterpart. They are the sort which is more commonly associated with when people think about hair straighteners and do indeed have their advantages. These types of straighteners are more suited to hair that is short or fine. If your hair isn’t of any significant length, then wider irons can cause issues, mainly because they will be gripping onto more hair than necessary at one time. Instead of this, the narrower irons allow you to go more gently with the way you straighten and give you the opportunity to tackle smaller sections at a time. There is not one ideal choice when it comes to straighteners because everyone has a different hair type and there are different kinds of straighteners to accommodate them. The trick is to do research before buying them so that you know exactly the sort that are going to lend themselves better to straightening your hair. Also, if possible, think about if you are about to make any drastic changes to your hairstyle because if you have long hair, but are going to cut it short, then remember this for when you are looking at straighteners. Remember that straightening your hair is something that you should take seriously. You don’t want a product that is wrong for your hair and will end up damaging it. Always read up on the product you are thinking of purchasing and make sure that it is the right sort for your hair and what you want to do with it.